Richelle Cranston will have to wait until round three before representing Geelong for the first time at AFLW level after accepting a two-match suspension for rough conduct in the Cats' practice match last Saturday. Cranston was charged for a tackle against Carlton's Sarah Hosking in the third quarter of Geelong's two-point win. The tackle was assessed as careless conduct with high impact to the head. A medical report from Carlton was considered. Hosking did not play for the remainder of the game. Cranston was suspended for one game after round one of the inaugural AFLW season (2017) while playing for Melbourne after being charged with front-on contact against Brisbane's Jamie Stanton. She will miss games against Collingwood and Western Bulldogs, and be available for selection for Geelong's round three match against Adelaide at Norwood Oval. In other news, Geelong defender Elise Coventry ruptured the ACL in her left knee in Saturday's practice match win over the Blues and will miss the season. 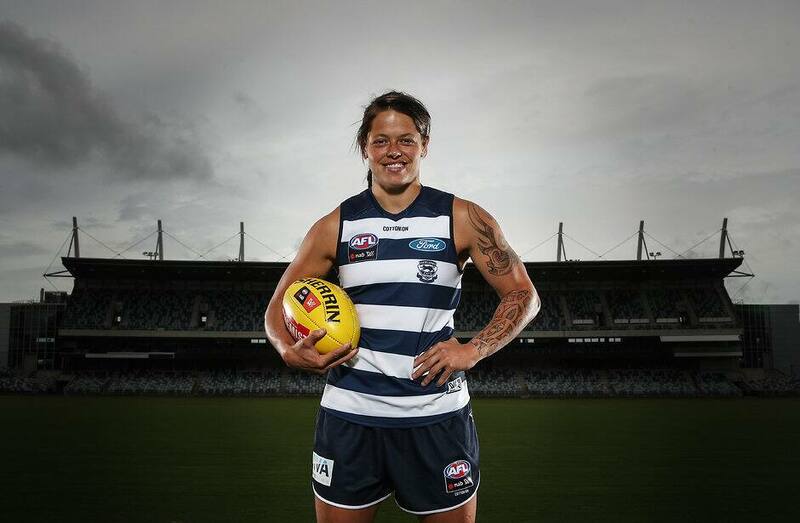 Coventry, 34, was drafted from Geelong's VFLW team at the end of last year with pick 55.